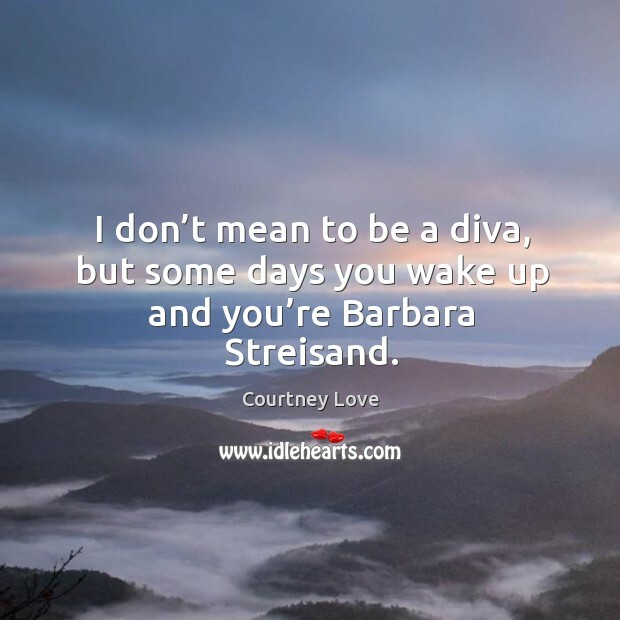 Quotations about Barbara Streisand. Quotes to stimulate mind and drive action! Use the words and quote images to feed your brain inspiring things daily! 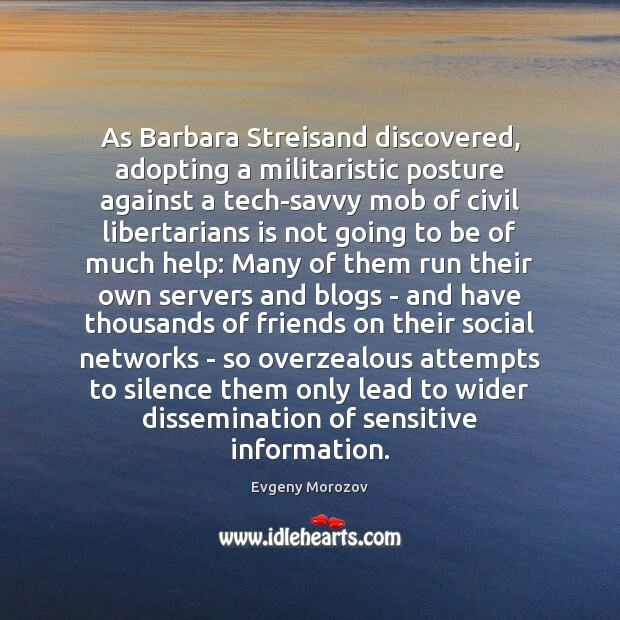 As Barbara Streisand discovered, adopting a militaristic posture against a tech-savvy mob of civil libertarians is not going to be of much help: Many of them run their own servers and blogs - and have thousands of friends on their social networks - so overzealous attempts to silence them only lead to wider dissemination of sensitive information. I might as well be gay. 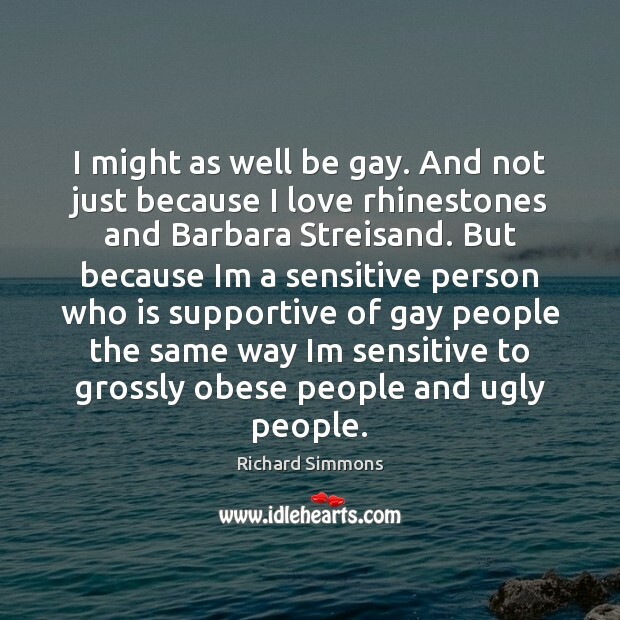 And not just because I love rhinestones and Barbara Streisand. But because Im a sensitive person who is supportive of gay people the same way Im sensitive to grossly obese people and ugly people. 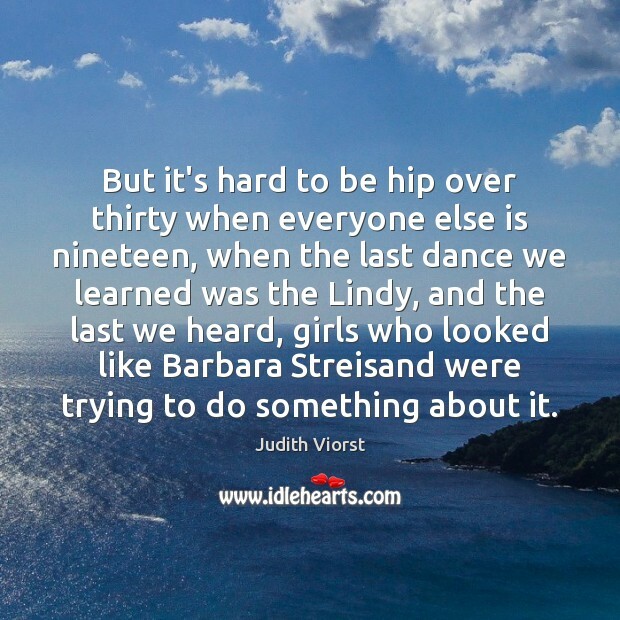 But it's hard to be hip over thirty when everyone else is nineteen, when the last dance we learned was the Lindy, and the last we heard, girls who looked like Barbara Streisand were trying to do something about it. 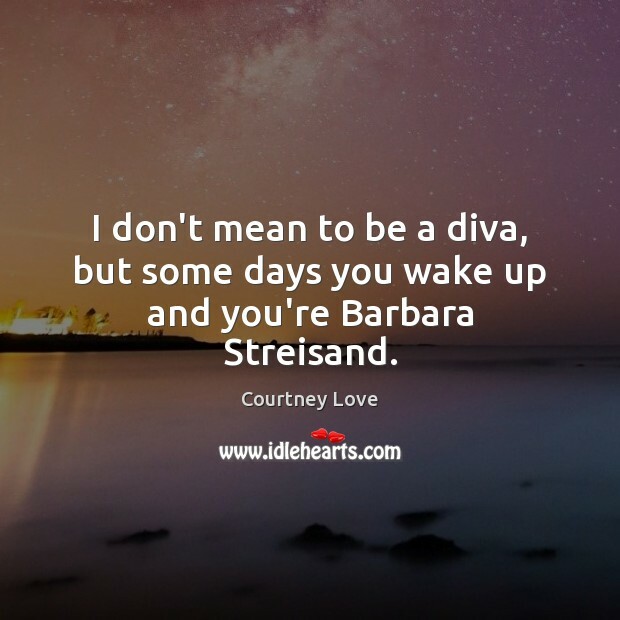 I don't mean to be a diva, but some days you wake up and you're Barbara Streisand. 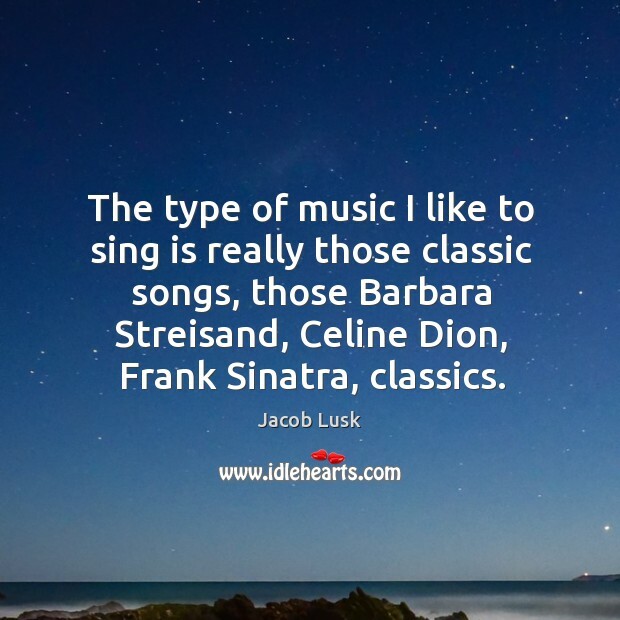 The type of music I like to sing is really those classic songs, those Barbara Streisand, Celine Dion, Frank Sinatra, classics.